On Saturday, just gone I was honoured to of met Katie from Mary Jane Vaughan Flowers as I have heard so much about them in the wedding industry as they are all so kind, honest, talented, creative, beautiful and just amazing people! After meeting Katie, whilst sipping a glass of Champagne, I just had to create this MO Loves post as you all know how much I love flowers and these florists are so effortless. I’ll show you why. We work from our studio in Battersea, close to the flower market, on bespoke weddings and events. We are all about beautiful props, the best quality silver and glassware and of course the freshest seasonal flowers. At this time of the year our workshop is awash with scented Hyacinths and Narcissi, Tulips in every colour and Ranunculus with their layers of petals like ballerina skirts. 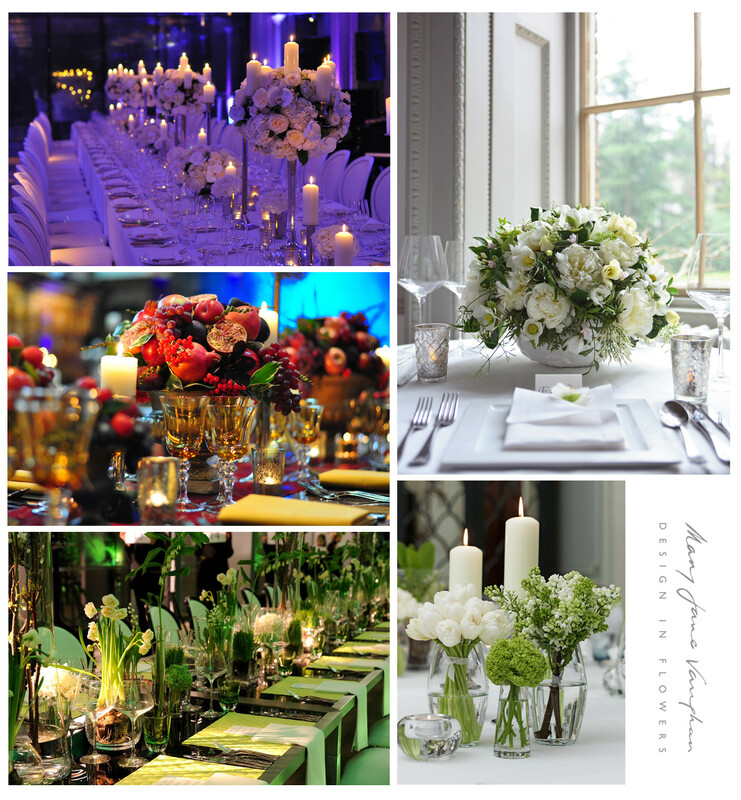 We are an approved supplier and recommended by many prestigious venues from Kew Gardens, Syon Park and Banqueting House to The Connaught, Bulgari Hotel, Corinthia Hotel and Claridge’s. At Mary Jane Vaughan we are known for the simplicity and understated elegance of our designs. Mary Jane compares good floristry with good Italian cuisine – Work with the best possible ingredients, and do the least to them. Quality of the flowers is therefore an essential part of our thinking and you will often see Mary Jane early in the morning in the flower market checking out new varieties of flowers and foliage. At the same time, we understand the need for drama and humour in our work, and the impact achieved by the repetition of simple designs. As in any art form, floristry has to have an edge. Working from a spacious workshop in Battersea, we are in easy reach of the West end and the City and a stone-throw from the flower market. We also work all over the UK, as well as in the Continent. At Mary Jane Vaughan we have created flowers for countless weddings, both big and small, home and abroad, and no two weddings are the same. 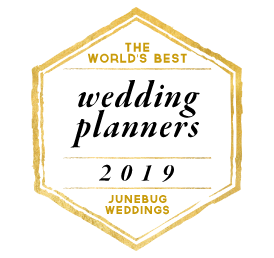 Mary Jane believes that all weddings should be like a banquet – romantic, brimming with candles and flowers, a reflection of the abundance and generosity that weddings are all about – as well as a reflection of the couple. We came to understand early on that we needed to invest in good quality silver and glassware that will sparkle and enhance the beauty of the flowers, and we are always adding to our growing collection of candelabra and vases. For more information about Mary Jane Vaughan and how her team of fabulous florists can help, please follow the link to her website. 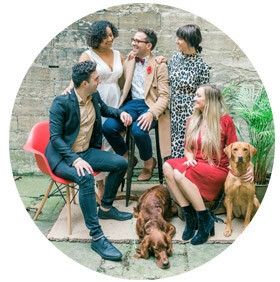 For your chance to meet them, come along to the beautiful Wedding Sanctuary on March 3rd at the RSA House where they will be exhibiting, more information here. How elegantly written! I’m going to go out and get some flowers for the house now, but I thought I should leave you with a collection of some of their work, enjoy.